The NCAA Division I Men’s Basketball Tournament starts this week so get your brackets ready! 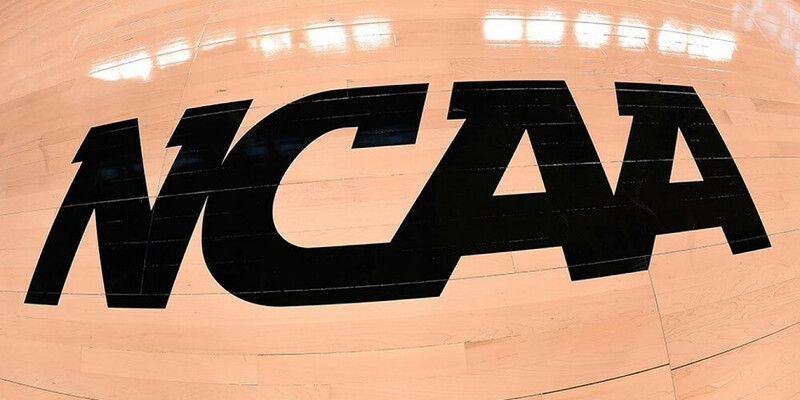 We have 3 weeks of intense college basketball matchups for you to bet on. Who will be crowned the next National Champion? Sixty-eight teams from across the country are poised to make their mark on the 81st annual basketball juggernaut. Last year’s competition was chock full of incredible games with down to the wire finishes. We saw No. 11 seed Loyola-Chicago taking it all the way to the Final Four in the best “Cinderella story” we’ve seen in years, and for the first time in history, a No. 1 seed lost in the opening round to a 16th seed team. Everyone is gunning for glory and we should expect nothing less than focused, inspired basketball! The heavy hitters coming in at No. 1 are Duke, Virginia, North Carolina, and Gonzaga. This year is the second time that three teams from one conference are in the top 4. The first time that happened was in the Big East in 2009. North Carolina, the only top 4 team NOT from the Big East that year, ended up winning the tournament. Overall No. 1 Duke is favored to win their 2nd National Championship in five years and their sixth trophy in school history. 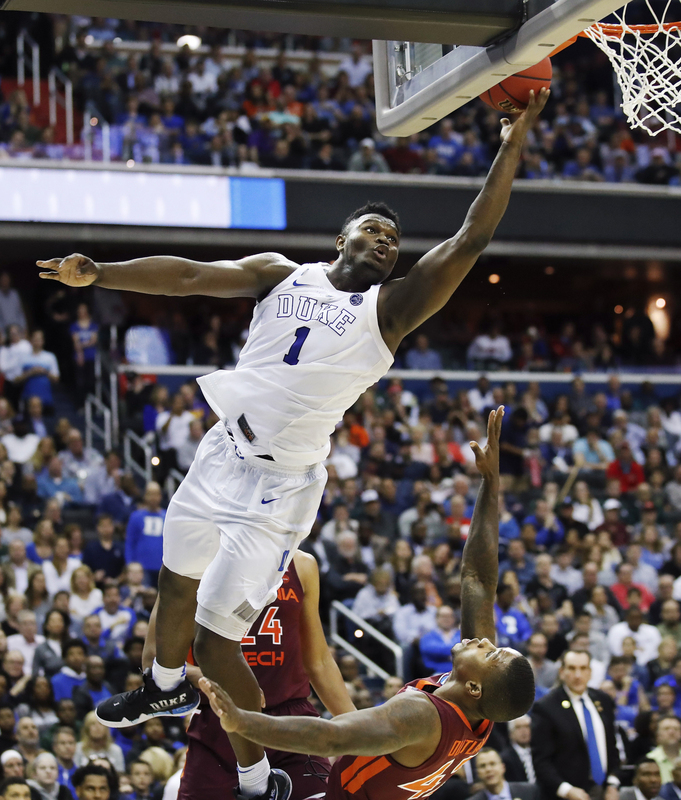 Freshman phenom, Zion Williamson, is the standout in a stellar roster for the Blue Devils. The 6’7”, 285 lb forward towers over the court and demands the highest respect. 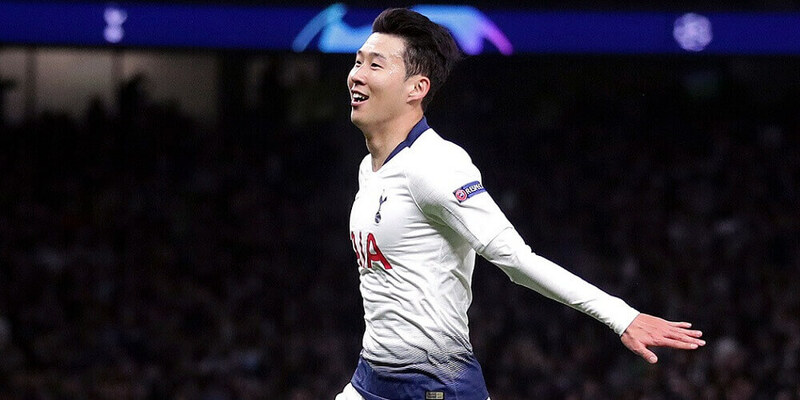 Have you seen this kid play? He is intimidating on defense and agile yet accurate on offense. A knee injury sidelined the superstar for 5 games but docs have given him the ok to return. And he is ready for his first and likely only NCAA March Madness. There’s not a doubt the NBA will draft him as the No. 1 pick. Duke will play their first game on Friday versus an opponent to be determined on Wednesday, March 20. No. 1 in the South Region is Virginia, which enters the NCAA Tournament with a 29-3 record. They are looking for the ultimate redemption. Last year they lost the opening game. Since the bracket switched to a 64 team format in 1985, no No. 16 team had ever bested a top seed. And they didn’t just lose, they got stomped. The University of Maryland, Baltimore County (UMBC) Retrievers toppled the Cavaliers 74-54. 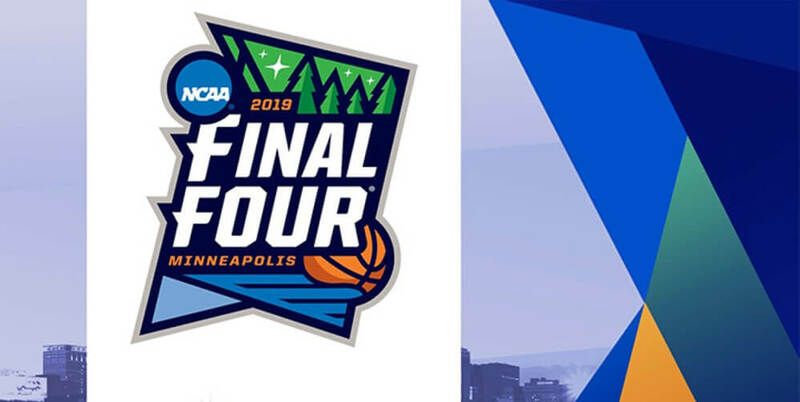 Certainly someone out there believes in the team, as FanDuel has accepted a $25,000 bet on the Cavaliers to take the 2019 NCAA National Championship trophy. If UVa can outlast the rest, the bet will pay $212,000. Virginia plays on Friday against Gardner-Webb in Columbia, South Carolina. Basketball in Tar Heel Nation is a ritual, a tradition. They’ve been the No. 1 seed in this tournament a record 17 times. UNC has taken 6 tournament titles, the last coming in 2017. Only UCLA and Kentucky have more National Championships with 11 and 8, respectively. Coach Roy Williams is learning from Virginia’s first round loss. It’s not a wonder that he is this year’s USA Today Sports Coach of the Year. Williams led his Tar Heels to a late-season hot run, taking 15 of 17 games and finishing tied for first. The team is a solid mix of seasoned veterans and budding freshman. They take on Iona in Columbus, Ohio, for their first round game. 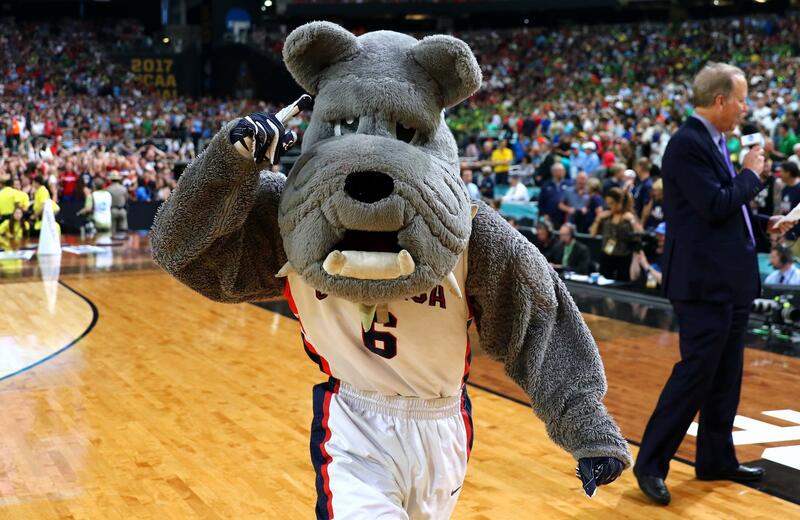 In the West Region, the Gonzaga Bulldogs are looking for their first ever NCAA Men’s Basketball Championship. In 2016-2017, the squad fought all the way to the championship game, but fell to North Carolina. The Zags breathed a sigh of relief when the Selection Committee awarded them the No. 1 seed after losing their last game to St. Mary’s. Gonzaga finished the regular season undefeated at 16-0 with a 21 game winning streak. They led the nation in scoring so expect them to keep pushing to the Final Four and beyond. Duke is favored to win it all at +225, but as we saw last year, nothing is ever set in stone. The No. 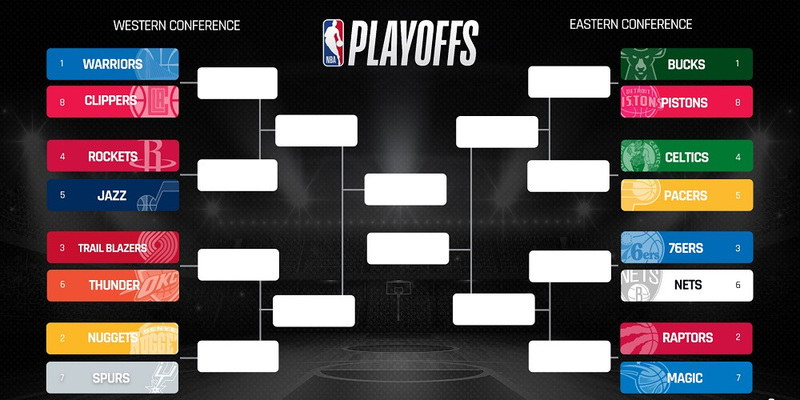 1 teams will have to win every game just like anyone else if they want to go all the way. Gonzaga is one of just two teams that beat Duke this season while Zion was on the court, so they could surprise some folks this year. And of course, we are all just waiting for the next Loyola-Chicago to take us all by storm. All you bitcoin-loving bettors now have the chance to win FREE BITCOIN with CloudBet’s Basketball Bitcoin Giveaway. Every time you bet 0.0001 BTC or more on either March Madness, NBA, or PBA between Tuesday, 19th of March, and Monday 8th of April, you will receive a ticket into the 1 BTC prize giveaway. The winner takes home 10,000x return on investment! Check out all the terms and conditions here. NBA Playoffs: Can Anyone Stop the Warriors? 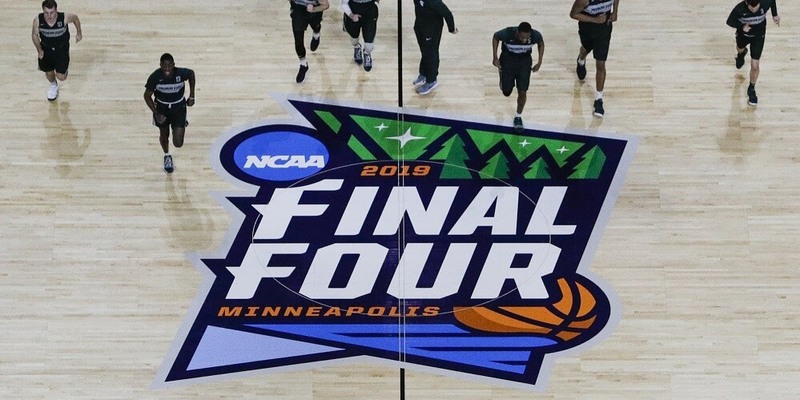 The NCAA Men’s Basketball Tournament is just 2 games away from the Championship Game. We take a look at the second Final Four matchup. The NCAA Men’s Basketball Tournament rolls on to the Final Four. We take an in depth look at the last 4 teams standing in this 2 part story.